 DARO Realty was founded in 1935 by Dunbar A. Rosenthal (DARO is an acronym of his initials). In 2018, DARO began offering personalized residential real estate services, recognizing that many of their apartment residents had a desire to become home owners.  At DARO, we promise to provide the most professional, cost-effective, and honest real estate services to our clients and customers in Virginia, D.C. and Maryland. We are passionate about helping people find homes while maximizing their investment potential. Please take a moment to meet our team below. Carissa Barry is the Principal Broker and President of DARO Apartments and DARO Realty. Carissa brings over 17 years of real estate, management, marketing, and acquisition experience to the team. Carissa is a principled, charismatic, and hands-on leader, overseeing virtually every function of DARO Apartments and DARO Realty. Carissa joined as DARO’s Principal Broker and President in early 2014. Her responsibilities are diverse as she has extensive experience in both commercial and residential real estate. Carissa has an in-depth knowledge of the Washington, D.C. metro area and an expertise in rent control and TOPA-related issues. Carissa’s ability to successfully market and navigate through complex real estate transactions has led to ~$500 million commercial and residential transactions. 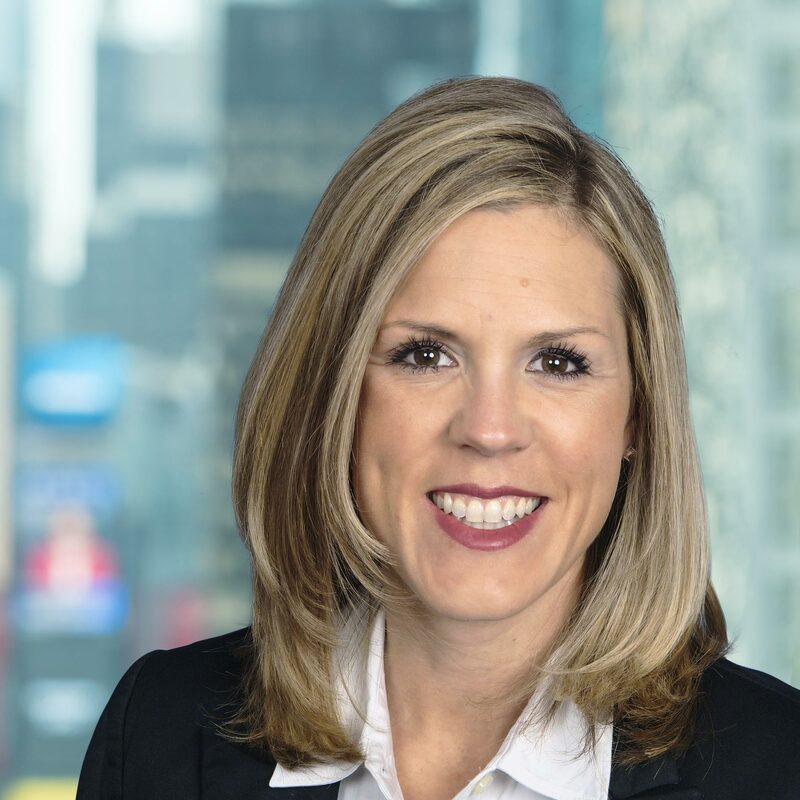 Carissa previously worked for the Van Metre Companies as the Vice President of Investment Property Acquisitions and Vice President of Marketing, and she also worked for Charles E. Smith, REIT. Carissa is a licensed Real Estate Broker and Property Manager in The District of Columbia and a licensed Real Estate Broker in Virginia and Maryland. She also holds a designation of Certified Occupancy Specialist (COS). She is an active member of AOBA (Apartment Office Building Association), GCAAR (Greater Capital Area Association of Realtors), Northern Virginia Realtors Association, NAA (National Apartment Association), and PMA (Property Management Association) where she was previously the Chairperson for the Marketing Counsel. Carissa holds a Bachelor of Science from Grantham University. She lives in Virginia with her fiancé, their three children, and three dogs. Ahmad Salous is an accomplished engineer and real estate agent who has earned many lifelong clients due to his expertise in problem-solving, communication skills, and decision-making. Ahmad attended Virginia Tech and earned a Bachelor’s degree in Civil Engineering. He worked as a Project Engineer, designing and constructing buildings, subdivisions, roadways, and bridges. As an engineer, he worked with developers all around the Metropolitan area where he gained extensive knowledge on the real estate market and the entire process involved with residential and commercial real estate. He saw the opportunity to pursue his love of real estate and helped offer services to buyers and sellers that will give the greatest return to all his clients. 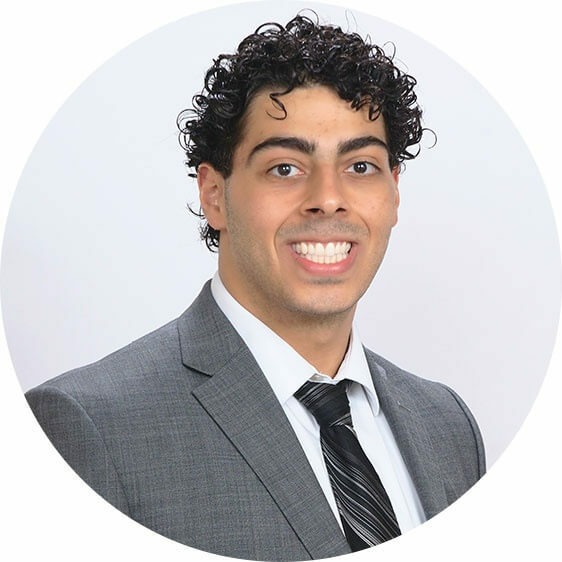 Ever since, Ahmad has been working with customers all around the Northern Virginia, District of Columbia, and Maryland area and utilizes his professional communication and negotiation skills to capture the best offers possible with every transaction. Ahmad has been involved in Northern Virginia his entire life and spends most of his free time with his family and friends. He attributes his success to his work-life balance and believes that his business is only as successful as his relationship with his loved ones.